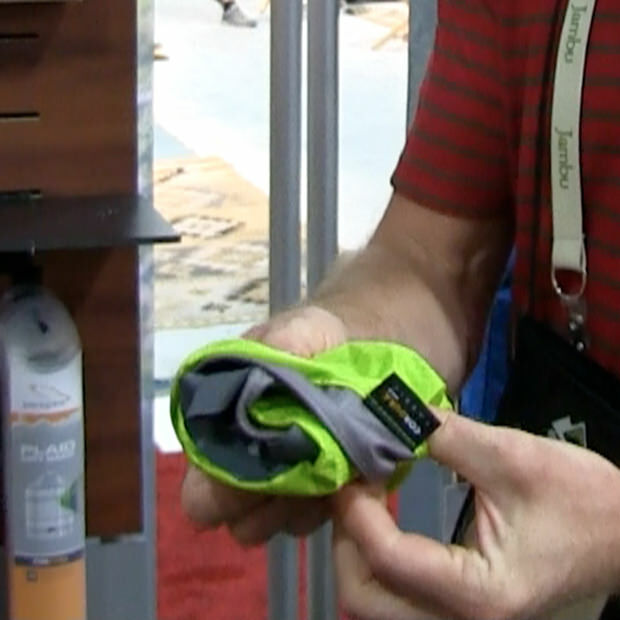 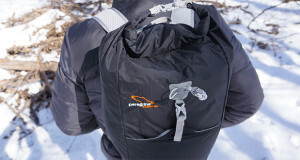 Overview: Liberty Mountain is one of the largest wholesale distributors of technical outdoor products and climbing gear in the U.S. 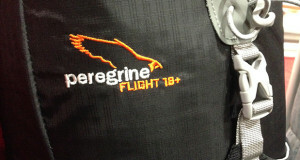 In other words, Liberty Mountain is the one-stop-shop for “Everything For The Outdoors.” Peregrine is a line of lightweight packs that Liberty Mountain distributes. 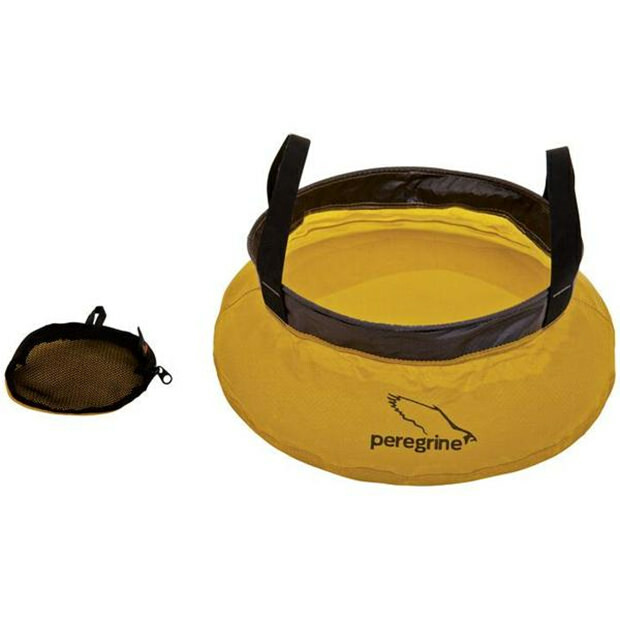 The new Peregrine 5L Water Basin is a collapsible water basin for collecting water and washing dishes. 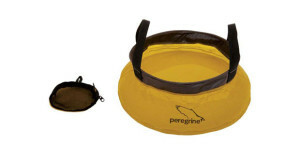 What Makes It Unique: The Peregrine 5L Water Basin has a double waterproof treatment with a siliconized outside and a polyurethane coated inside. 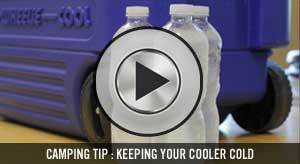 This coating makes for an ultra durable basin for gathering water, doing dishes or washing your face. 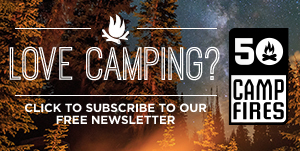 Using a water basin for washing dishes when camping, makes life much easier and allows you more time to relax. 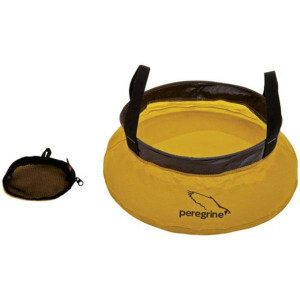 The Peregrine 5L Water Basin is able to collapse down to the size of your fist for easy storage in a camp box, car or backpack.